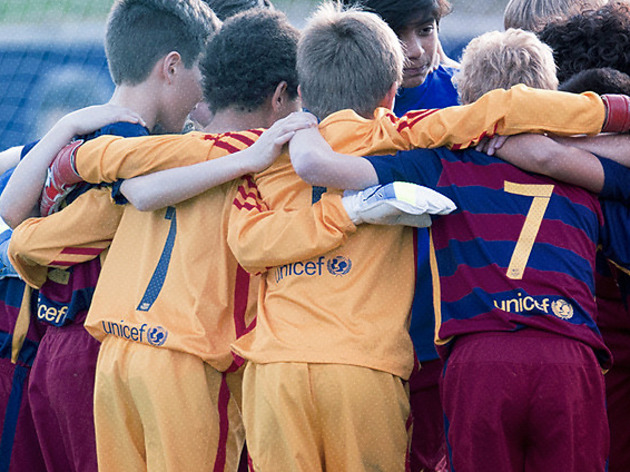 FCBEscola is the flagship FC Barcelona school aimed at boys and girls between 6 and 18 years of age. Its main objective is to provide a comprehensive training environment for pupils. This method of schooling, exported to the rest of the world, attempts to extend the Barça model and promote the Club’s working philosophy internationally. 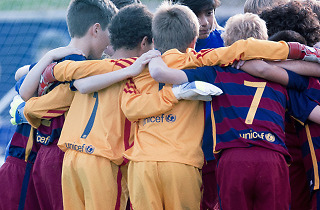 The FCBEscoles work via their own particular model, based on the Barça methodology which includes a creative and attacking brand of football and the promotion of positive values such as respect, effort, ambition, teamwork and modesty.